responsibility and there is much to do, which means that your big day is often the cause of much stress and anxiety. 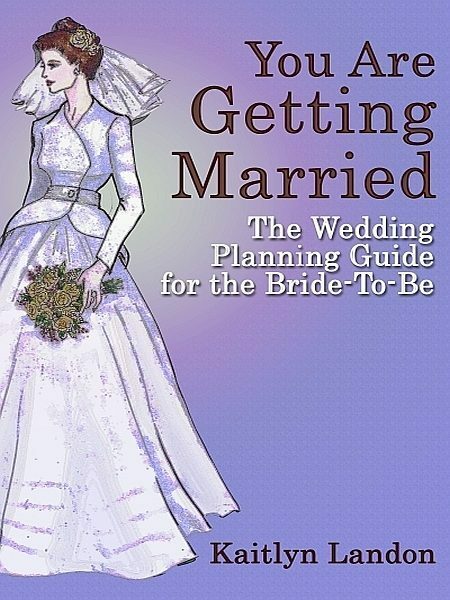 If you are a bride-to-be and you are already feeling anxious over putting together a wedding, this is the book for you. From start to finish, this book will outline what needs to be done and when you need to do it. Nothing will be left out and nothing will get missed with this all-inclusive and comprehensive guide for weddings.